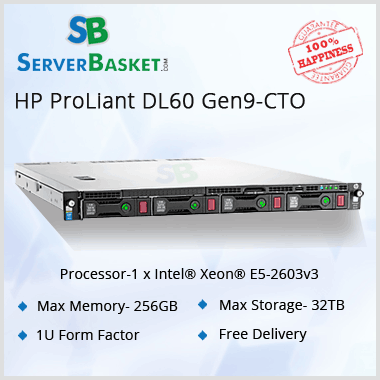 If your income or hobby relies on servers or server equipment, Serverbasket is for you. There are many reasons to choose us over the competition. Look no further. 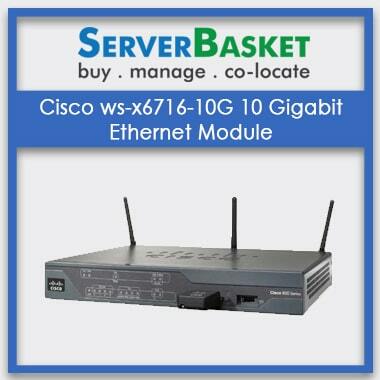 We guarantee the Cisco ws-x6704-10GE comes on lowest prices on our merchandise. Other retailers cannot offer the products we carry at our prices. We have a unique logistics and supply chain system that allows us to offer this value. Even with all the news stories about losing private information over the internet, don't worry about our payment system compromising your data. We are a network and server component supply company, we know server security. 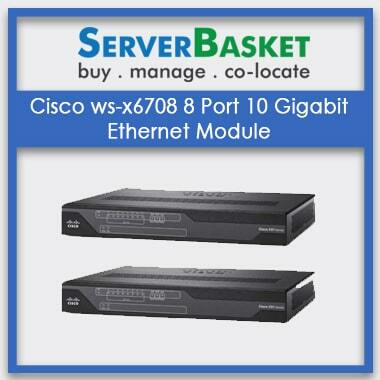 You have a month for our Cisco ws-x6704-10GE to decide if the item you received was worth the money you paid. We stand by our prices and products. If you're less than satisfied we'll refund your money without question. 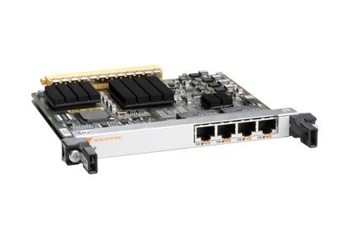 The Cisco WS-X6704-10GE is a secure, high capacity ethernet module that allows you to assign individual IP addresses to different devices on your network. 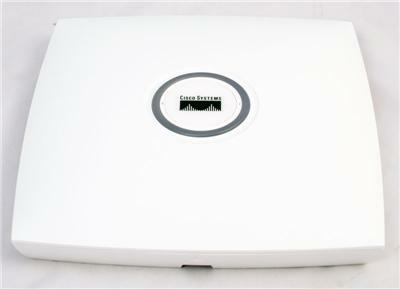 It's easy to use but also offers many options for customization of your connections if necessary. For ease and affordability,look no further.